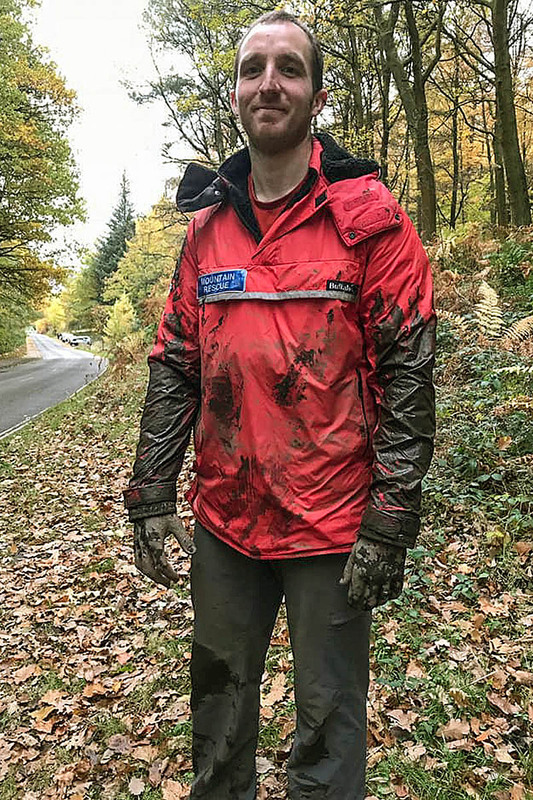 Mountain rescuers faced a long clean-up after going to the aid of a man who got stuck in mud at a Peak District reservoir. The man had set out across Ladybower Reservoir to view ruins exposed by the unusually low water levels following a period of sustained dry weather over the past few months. Edale Mountain Rescue Team was alerted about 12.10pm on Saturday when the man got into difficulties at the site at the Derwent Valley in Derbyshire. A team spokesperson said: “The mud is extremely thick in places and he got himself completely stuck. “Due to concern for his temperature and general welfare his partner ran round to the rangers’ station at Fairholmes to summon assistance. “The team was able to access the casualty with a variety of specialist equipment designed to spread an individual’s weight over a muddy surface and after approximately 30 minutes of digging was able to free the gentleman and walk him back to solid ground. “Team members then returned to base to start a long session of equipment cleaning.